Bringing yoga within reach for everybody. In 2016 Yogaground’s Founder and Brand Director set out to create a company offering great yoga to all, regardless of prior experience or overall fitness level. Bringing that mission to life every single day with the Yogaground team is what he enjoys most. 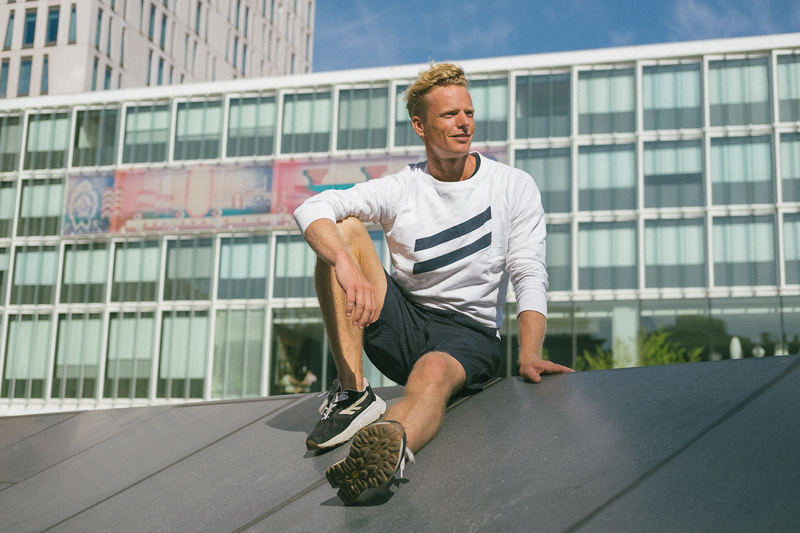 Ferdinand trained with Bela Lipat in The Hague and Rotterdam (Ashtanga 200 hours), followed Broga Teacher Training with Matt Miller in London and Hot Yoga Teacher Training in Amsterdam with Huub Verweij. Rotterdam has been his home for many years. He loves the creative vibe and entrepreneurial spirit that have taken over the city in recent years. He is most likely to spend a free afternoon walking Scott, the studio dog, through Noord, stopping for ice cream at Koen.